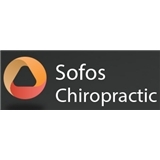 Sofos Chiropractic (White Plains) - Book Appointment Online! Always Knowledgeable, Friendly and they resolve the issues. Highly Recommend.